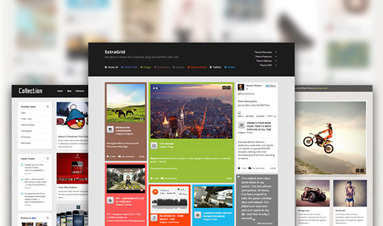 Twitter Bootstrap is a free framework to build nice WordPress themes. 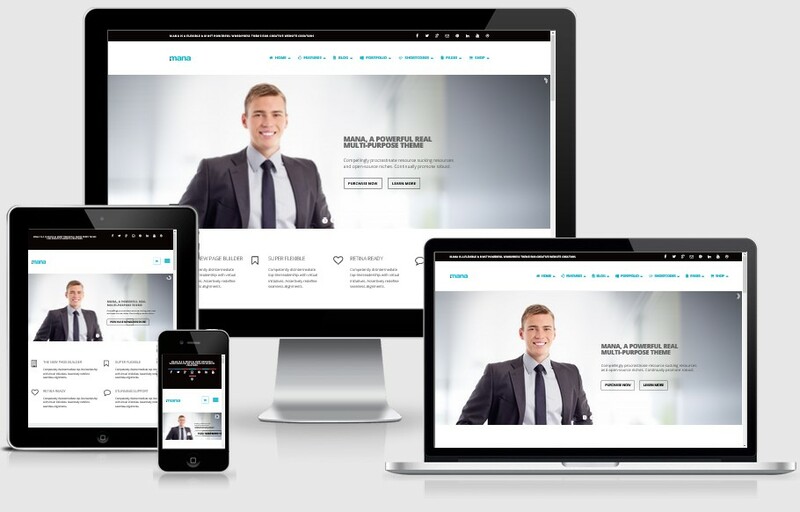 So if you looking for a Bootstrap WordPress Theme with fully responsive, clear and flat design, then you have to check out these awesome Bootstrap WordPress Themes. 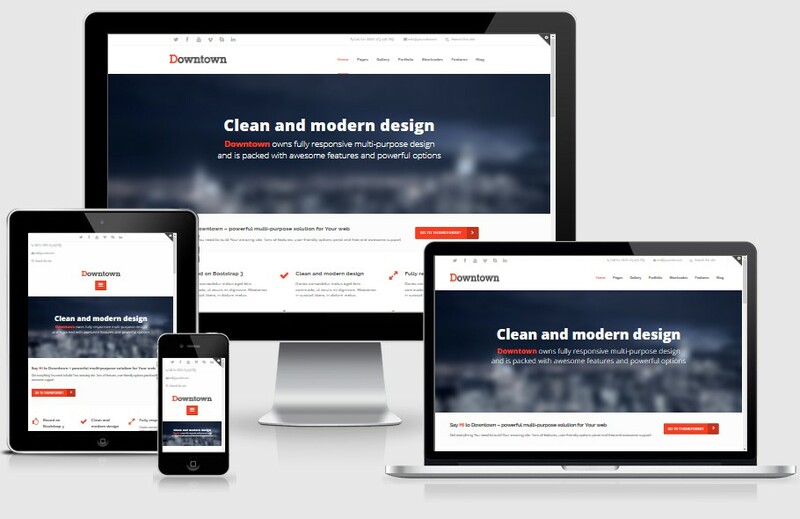 Following is a collection of 25+ The Best Responsive Bootstrap WordPress Themes. 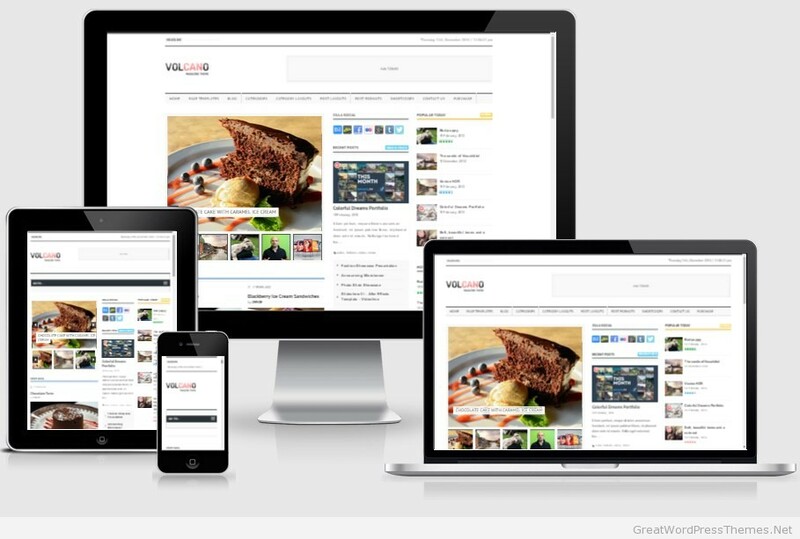 All the WordPress themes have responsive design powered by Twitter’s Bootstrap. You should check these out. 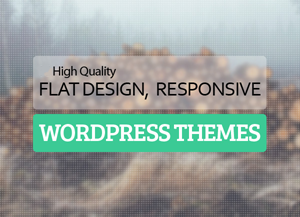 All of these premium Bootstrap WordPress themes offer come with great features like ultra-premium, highly responsive WordPress Theme, modern in design, features and more. This twitter bootstrap wordpress themes also designed for portfolio, business, blog, personal, ecommerce and other websites. 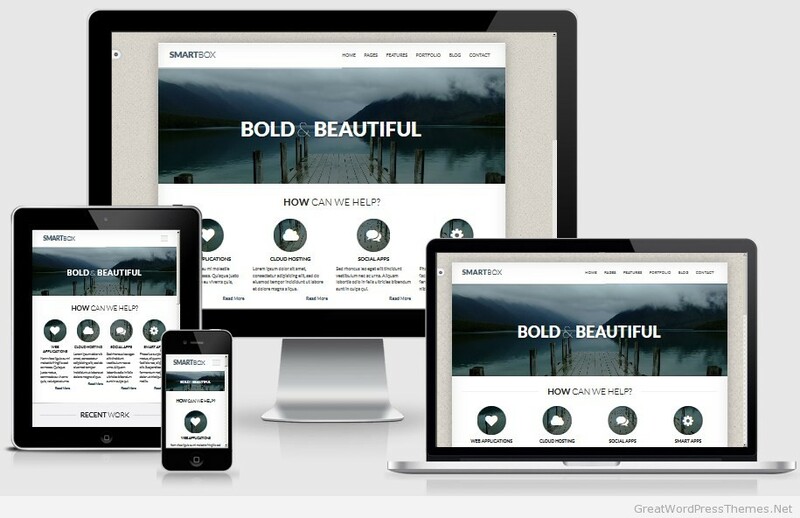 So, select some of these Bootstrap based responsive WordPress themes and start your project today. 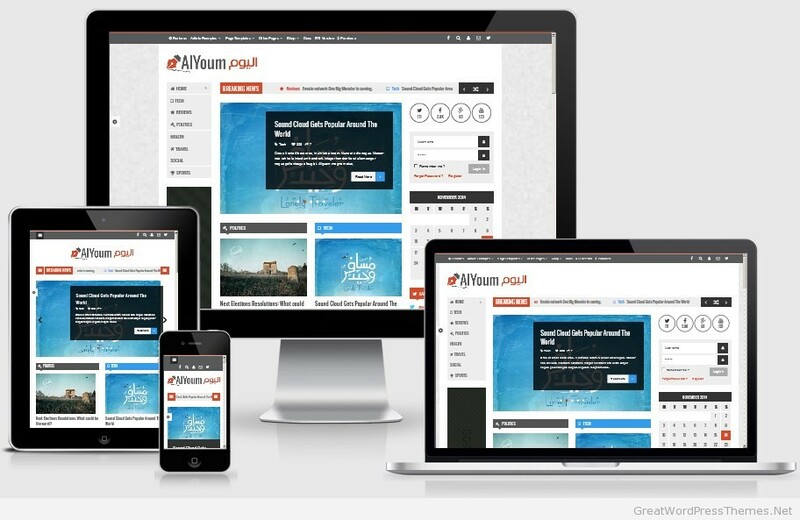 AlYoum is a magazine theme created well for all kind of magazine and blog websites. 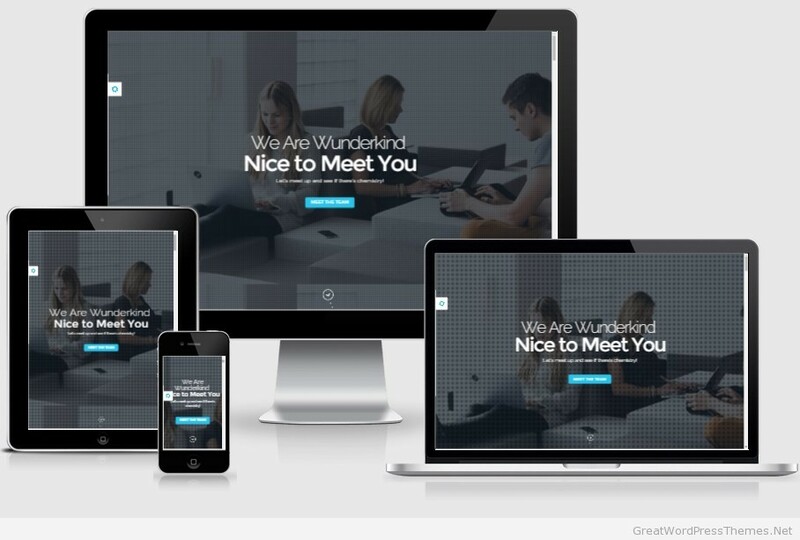 The theme is crafted in details and offers you the perfect platform for giving your website a distinctive look. By default the theme is fully accessible to be viewed on all the devices and platforms as well. You can get your hands on its admin panel for making all the desired changes. 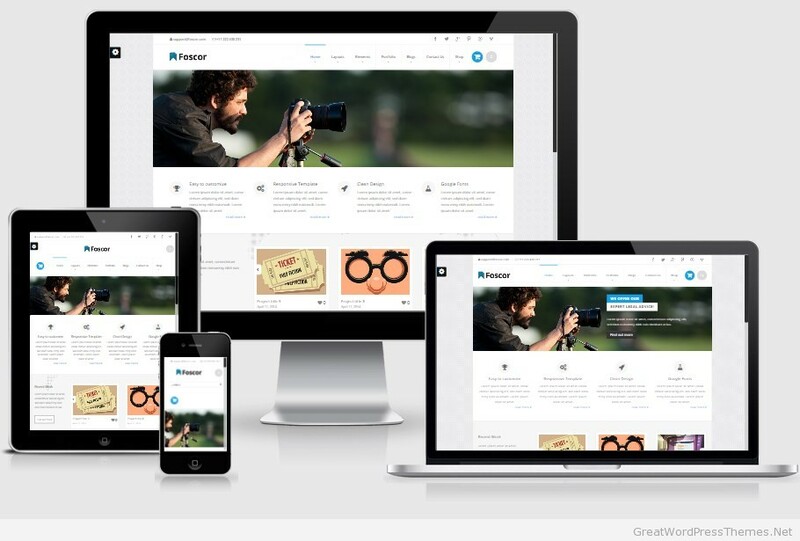 Pioneer is a flat, creative, proffesional and corporate single page fully responsive retina ready WordPress theme. Pioneer can be used for corporate, agency, nonprofit, freelancer or general business. It’s built with Twitter Bootstrap and very well coded so it is very easy to edit and modify things. 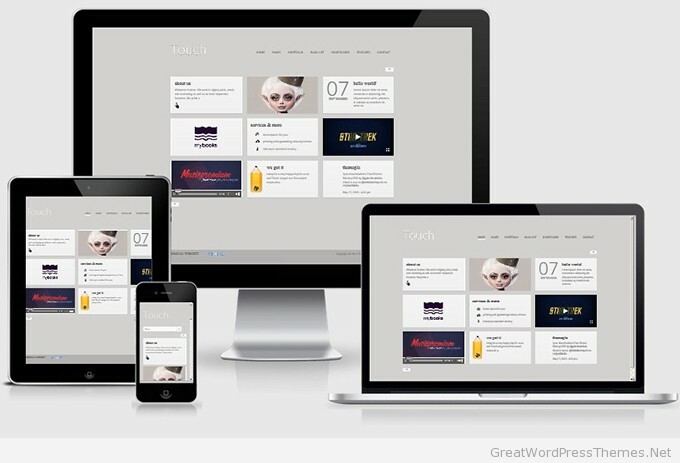 Touch is a clean style responsive WordPress theme with minimalistic design and tons of features. 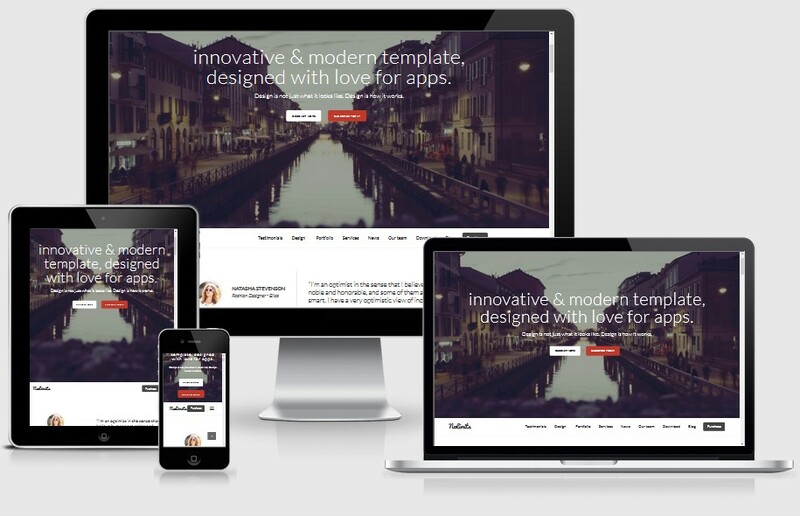 The theme is based on Twitter Bootstrap 2.1 framework and supports any screen resolution. 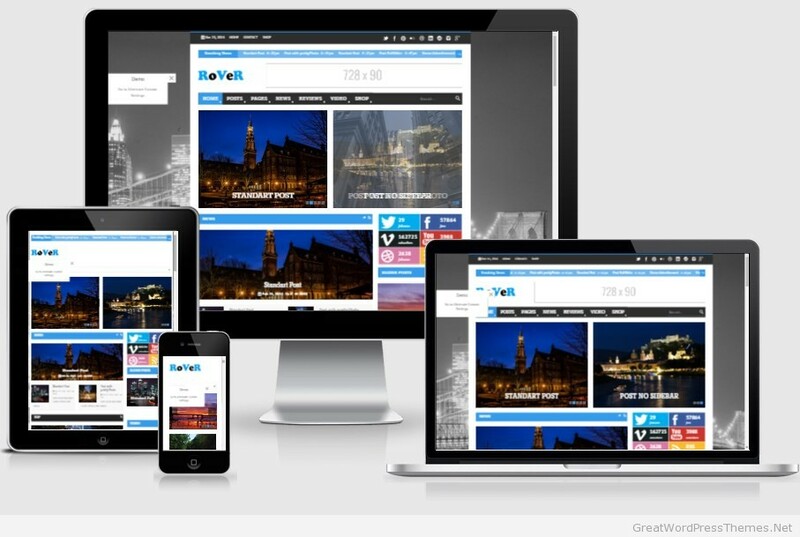 It has valid HTML5 and search engines friendly structure. The back end is built on the last version of TurboFramework for wordpress that comes with top notch options panel and drang&drop page composer. Rebel is clean & modern wordpress business theme built based on bootstrap 3 framework and powered by Redux theme options panel, suitable for corporate, creative agencies, business websites. You can manage edit your post/pages via backend as well as through frontend without any coding skills. 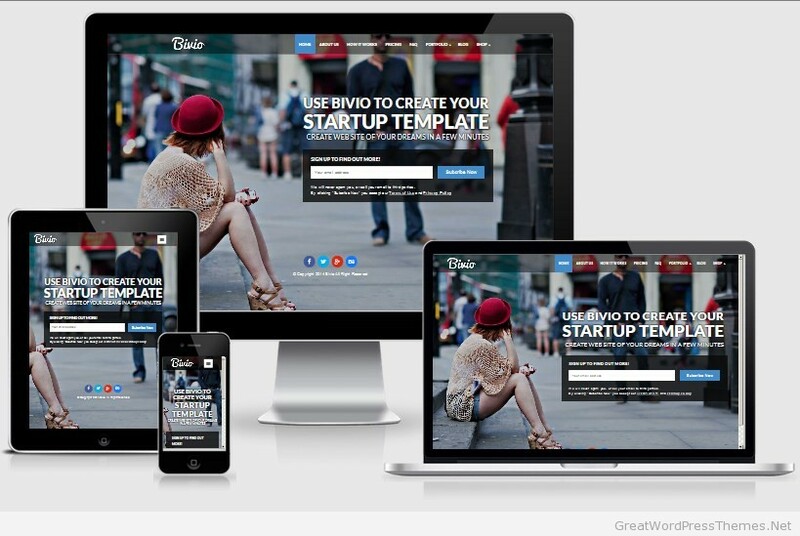 Bivio is an advanced and powerful WordPress theme suitable for startup, landing page, personal and business showcase website. 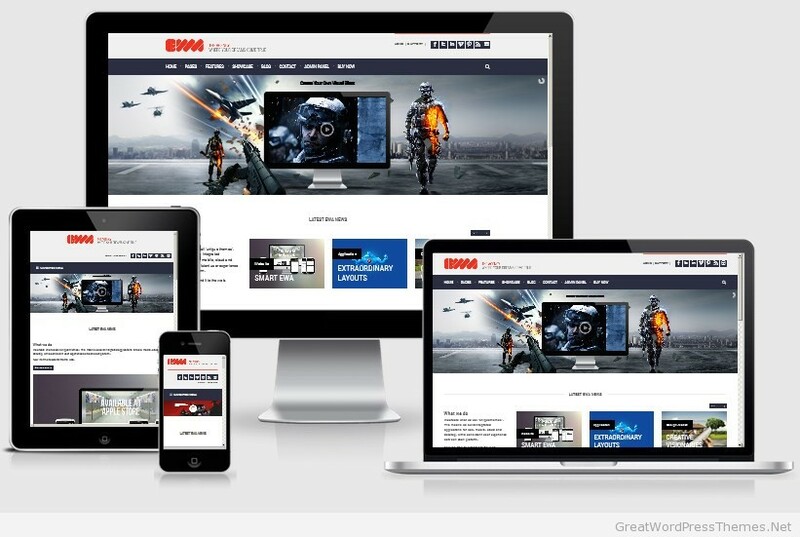 With Bivio is great theme that can be used to promote web services or launching startups. 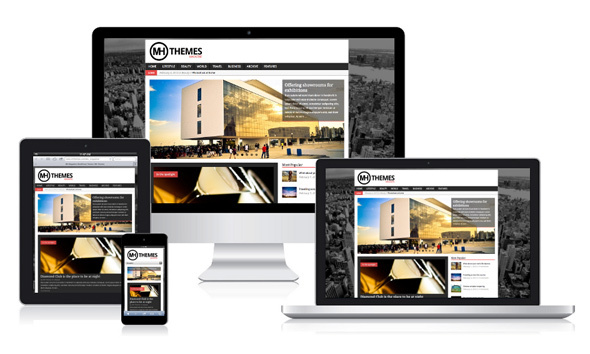 Theme comes with many features such as fully responsive design, well-structured code, Visual Composer Page Builder that gives you opportunity to create site in minutes. 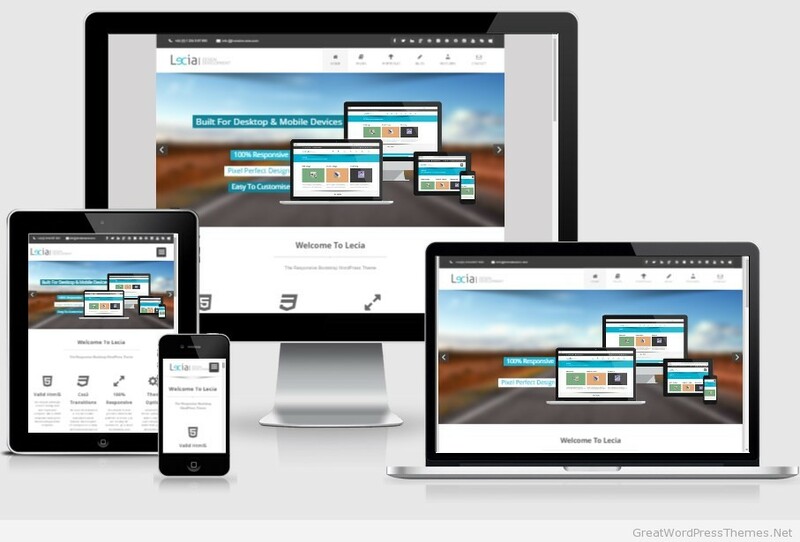 Lecia was developed using the very latest coding techniques, using Html5, Css3, Bootstrap 2.3.2… Just to name a few! 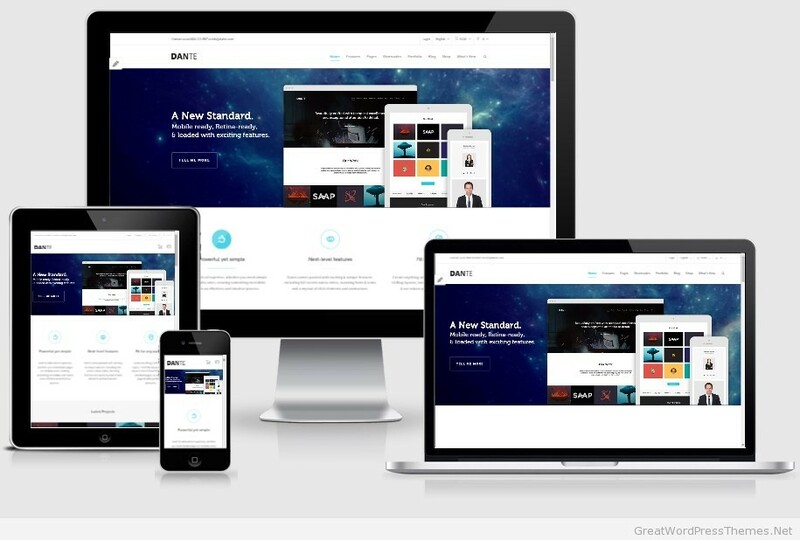 Dante is one of the most popular business WordPress themes currently on ThemeForest. With the clever use of outstanding web fonts and the amount of features it comes with you can’t go wrong with this theme. If you are looking for a theme that does everything for you and gives you unlimited customization options then give this template a go. Volcano is a Creative WordPress Theme with clean, minimalist design, smooth transition effects, a beautiful portfolio and a rich set of advanced features powered by our updated version of Tesla Framework. 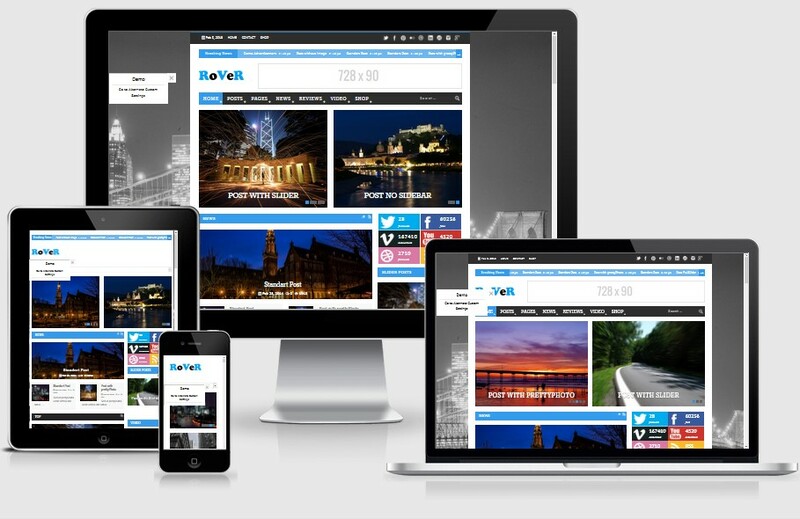 We’ve packed Volcano with our latest features like responsive design with full width elements, built-in shortcodes, social media integration, filterable portfolio, AJAX contact form and newsletter subscription, Google Maps with drag & drop functionality and much more. 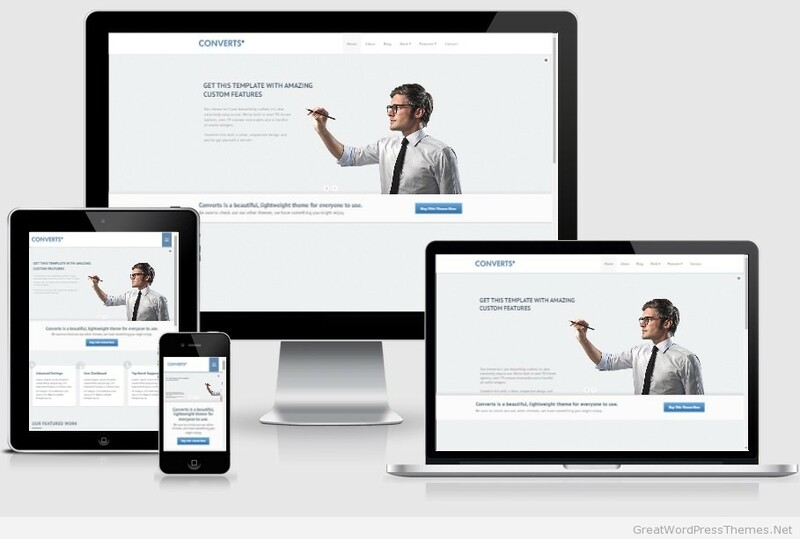 Converts is a WordPress template built on the Theme Options framework. The theme supports a vast array of features (please see below) as well as an easy to use admin panel. Almost everything within the theme is editable via the admin panel or page options. 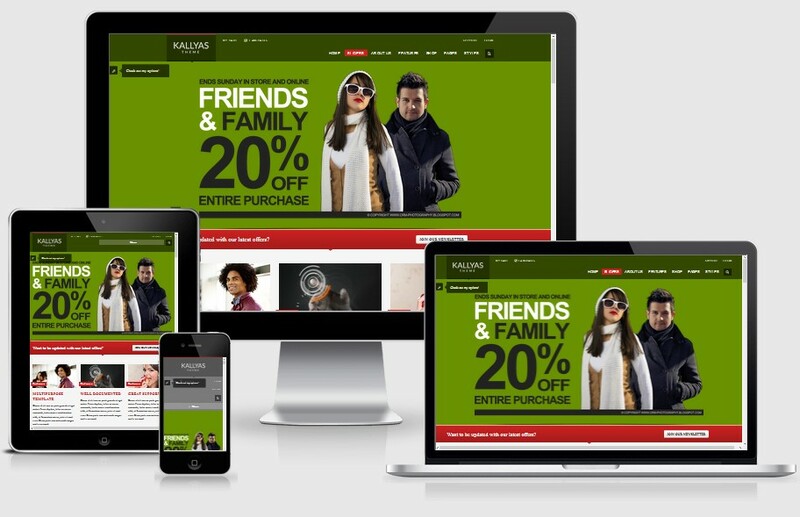 KALLYAS is a stunning WP theme that is incredible while flexible in use for creating any of the website linked to photography, lifestyle, NGO, nonprofit, furniture, university, schools etc. It is filled with all the exciting features to excite your web development. Its key features are elegant designs, flexible functionalities, user friendly interface, SEO friendly, installation support, retina display etc. 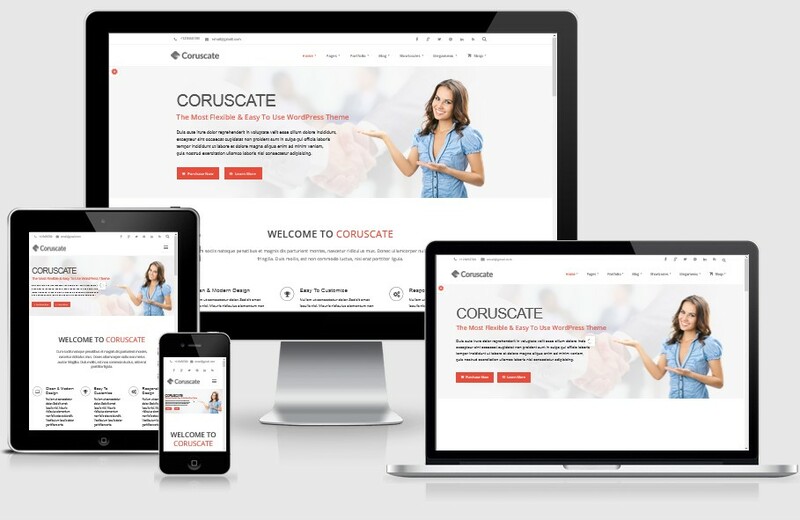 Coruscate is a 2 in 1 Multi-Purpose Responsive WordPress Theme. It’s an advanced, unique and powerful premium WordPress theme suited for personal onepage or multipage websites/blogs, business websites, shop websites, users who want a very nice portfolio website where they can showcase their work, or for any other purpose website. 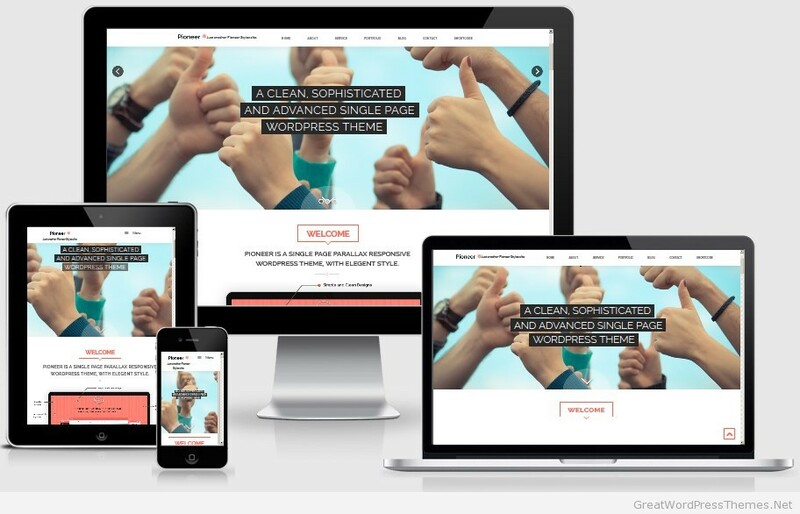 Circles Theme Responsive WordPress is a great theme for creative professionals, with clean design and minimal layout. 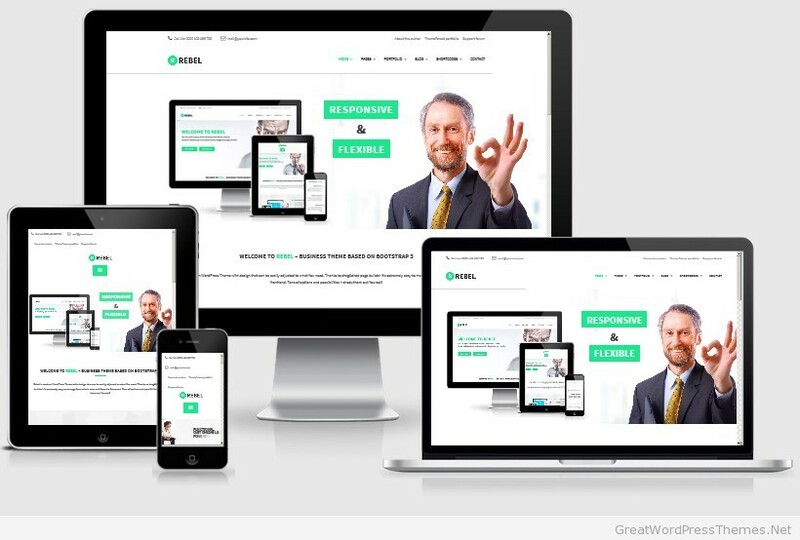 Circles theme has minimalist style and mobile friendly design. 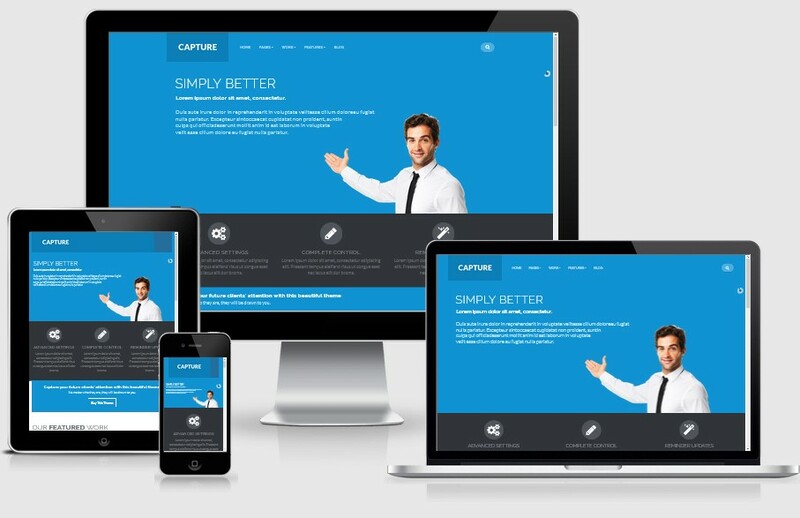 Capture is yet another clean and minimalistic theme best suited for photographers, designers, associations and companies. The theme is best suited for CMS-like websites, with clear background, good contrast for images and readable typography. NoLimits Bootstrap Responsive WordPress Theme it’s an advanced, unique and powerful premium WordPress theme suited for personal onepage/singlepage websites/blogs, business websites, users who want a very nice portfolio website where they can showcase their work, or for any other purpose website. 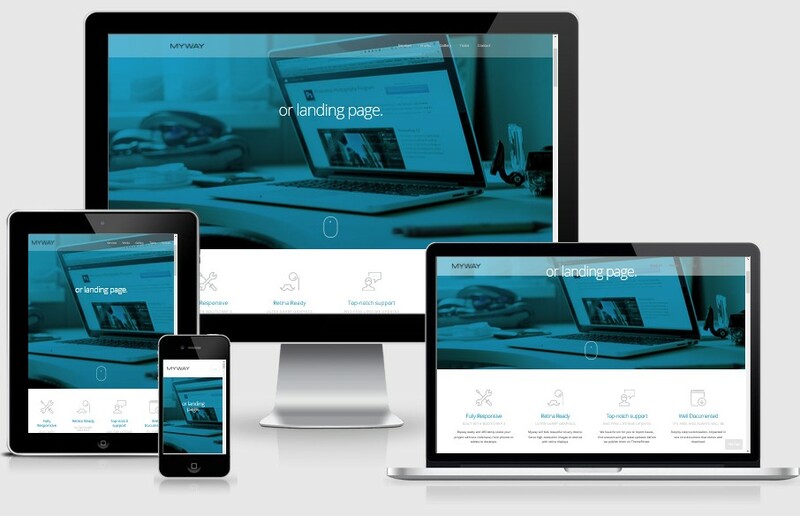 It’s fully responsive, flexible, clean, with a professional design, Search Engine Optimized and comes with an advanced framework with tons of powerful and flexible theme options in order to make your life easier and build your site very quickly. Reno is a responsive multipurpose WordPress WooCommerce theme that is suitable for individuals or companies. It is translation ready, retina ready and parallax ready that makes it a great way to show your work at the highest level. 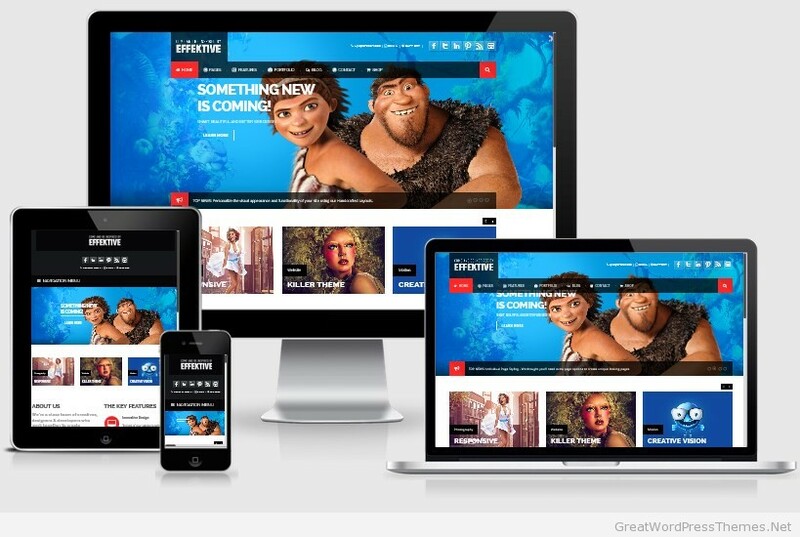 Reno uses HTML5, visual composer and CSS3 technologies that can help you save money for premium content. Wedding Day is a lovely wedding WordPress theme available on Themeforest. 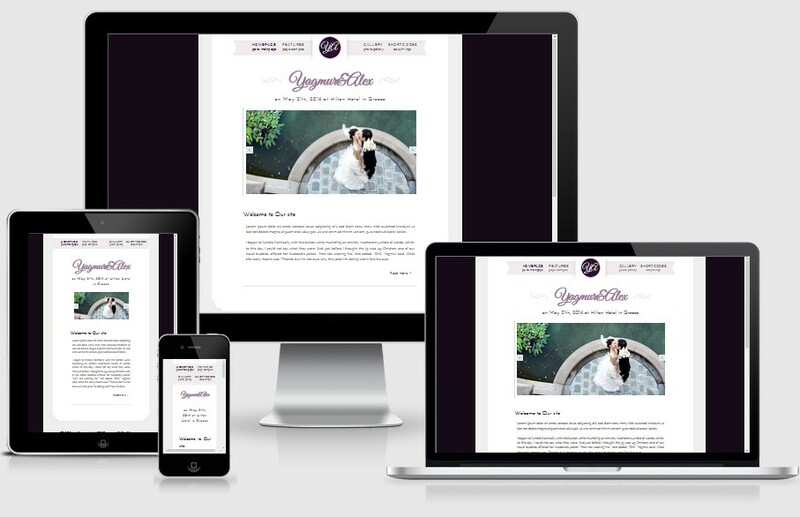 This theme is a fabulous way to share your big day with family and friends, and to keep them updated about the events. Wedding Day has everything you need to keep your wedding events organized right from the start. 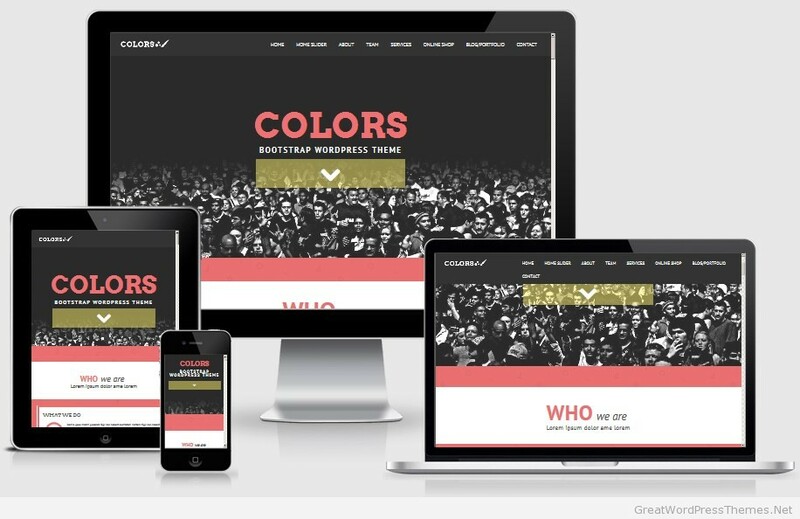 Use the included 4 predefined color skins, 15+ page templates, shortcode generator, custom widgets and custom post formats to quickly and easily set up your site. Add the story about how you two met, a video of the proposal, or even an image gallery of your engagement photos – Wedding Day makes it easy. 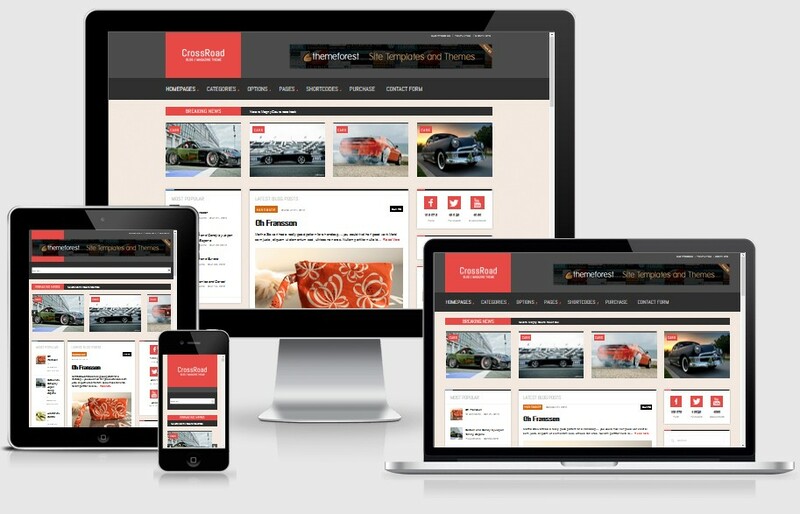 Royalet is one page WordPress theme based on Bootstrap. Packed with many powerful features is suitable for personal blog, portfolio, business website. 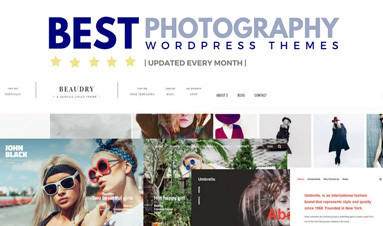 Theme is perfect for people who want to showcase their work. 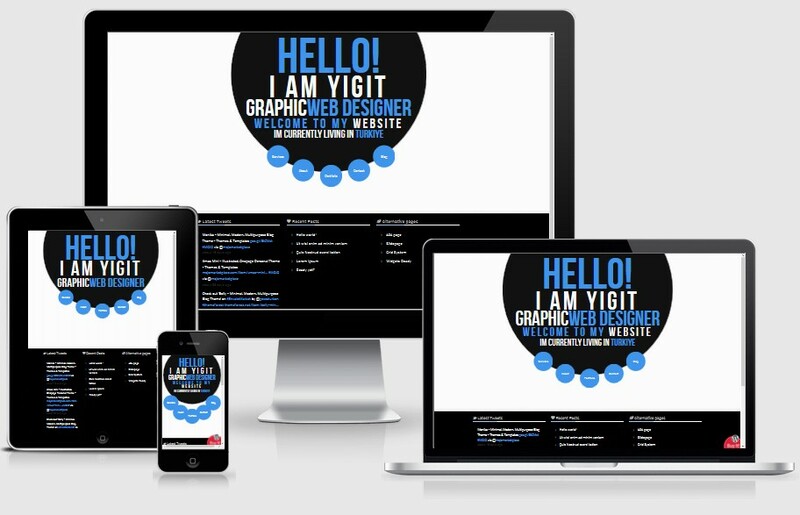 It is fully responsive, flexible, clean and professional design. 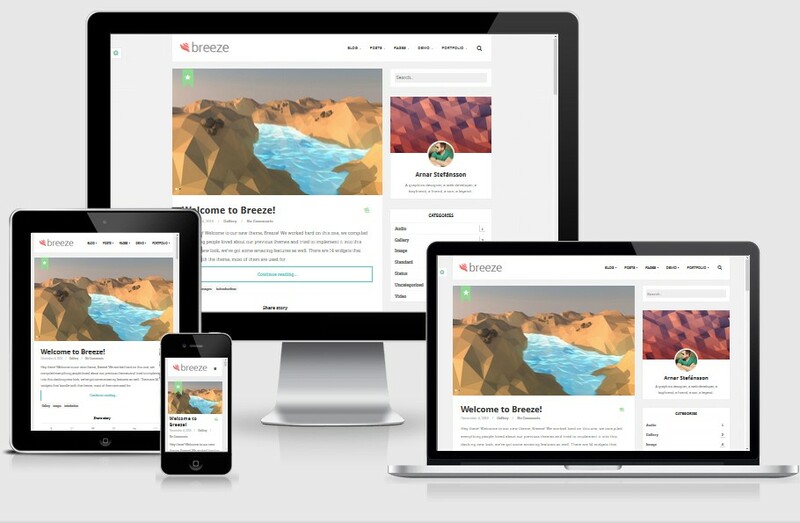 reeze is a fantastic, responsive theme designed to make your blogging experience as simple and seamless as possible. With superb visual design and great support for mobile and tablet devices you can easily reach all your readers wherever they are! Downtown is a Restaurant WordPress Theme with modern, clean, responsive design and plenty of featured specially designed for restaurant site owners. It includes some nice elements and dedicated features like: reservation form, filterable menu, recipe pages, Parallax effect ans stylish transitions, buit-in shortcodes, custom widgets, social media integration, Google maps, and much more. Mana is a real one-stop-shop if you need a flexible portfolio theme with a ton of features. It’s WooCommerce ready, has parallax layout options, a built in page builder, has a bunch of layout options and much more.